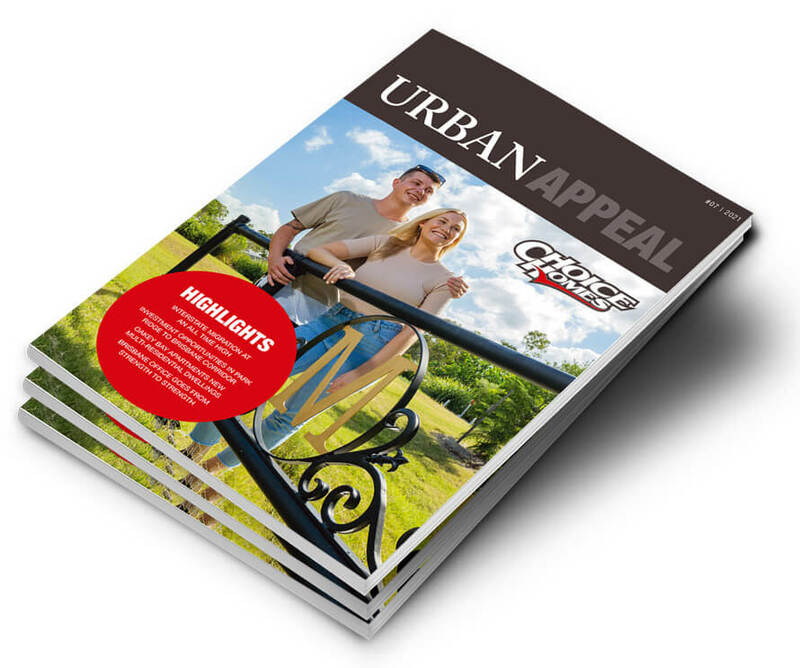 Sign up to our monthly newsletter, and stay up to date with on everything Choice Homes - including FREE issues of Urban Appeal magazine. Property hot spots, what are they and where can they be found? How does an area qualify as a property hot spot and where are they? 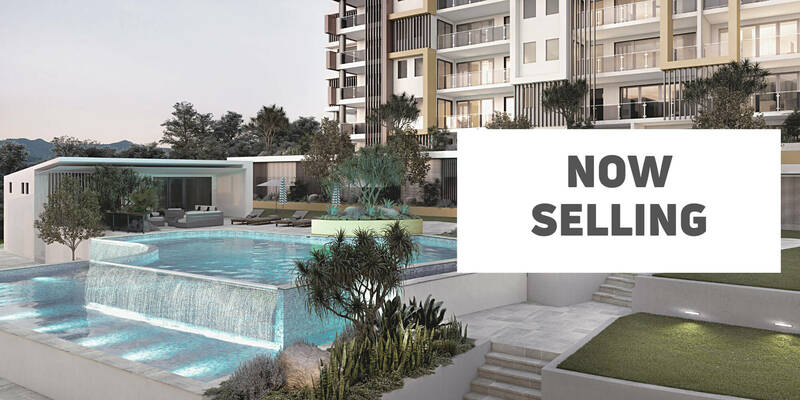 The northern Gold Coast suburb of Coomera is in the midst of a billion dollar facelift. "Thank you for these kind wishes. We appreciate everything Choice has contributed so far. We look forward to doing our next one… ..."
"Thank you for all your help and assistance during this period. This is a first for us and you and your team have made it a pleasant experience. Can you thank all who worked on our property and behind the scenes for us. A lot of the time people are taken for granted and we don't want to do that. I am a trades man and know what it is to feel that no one cares unless you do something wrong. We appreciate all that has been done. Thank you. ..."
"I still have to pinch myself but it was fantastic to be able to get in to our new home. I would like to thank you for all your help and support along the way. Thanks for the photo, it's lovely...."
"Thank you to all the staff of Choice Homes who has made our journey in buying our first home an easy one. You guys had been very helpful in all our queries and has always kept us up to date throughout the building process. I would definitely recommend Choice homes to my family and friends. ..."
"Thanks so much for your knowledge and support over the months of the house build. Elaine, Chris and Choice Homes have been fantastic. A huge thanks from Anna and I, for making the project easy and understandable. Look forward to one day saying hi, face to face :) ..."